Sometime we want to put our SQL query results on web pages. With sqlplus option "set markup html on", this can be done easily. 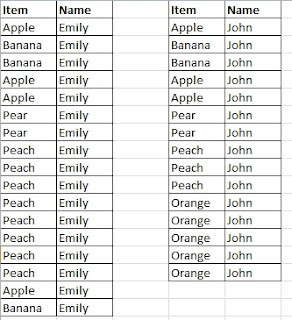 The following query returns plain text output. Now we turn on the html option and run the same query. The output of the select query becomes a html document. I copy the html document into this post, change width to 40% and get the following table as you see. Statistical mode is the value that happens most often (as shown in the chart below). For discrete variables, mode can be calculated using the same approach describe in post Find the most frequent items using SQL. We simply select the top 1 most frequent item. For continuous variables, we can use the function width_bucket() to divide the data into segments and calculate the frequency in each segment. 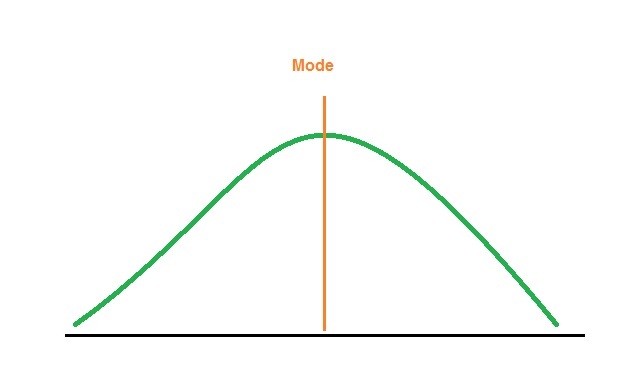 We can then pick the average value of the data points from the most frequent segment as the mode. We use the 1,000 random numbers described in the post Generate 1000 Normally Distributed Numbers. The following query calculate the frequency and average value for each of the segment defined by width_bucket(variable, min_value, max_value, number_of_buckets). Buckets 0 and 12 are for values lower than -3 and higher than 3, respectively. Again, we use row_number() function to generate rank based on frequency and calculate the mode as follows. In the earlier post Oracle Normal Distribution Function, we show that Oracle function dbms_random.normal generate normally distributed numbers with zero mean and 1 standard deviation. The following PL/SQL scripts generate 1,000 random number using the function. The following query confirms that their mean and standard deviation are indeed 0 and 1, respectively. It is a common task to find the most frequent items. For example, we want the top 2 frequently purchased items from the following table. We can run a "group by" query to calculate the frequency of items as shown below. Now the tricky part is to pick the top 2 most frequent ones. There are two situations. 1. Pick precisely two items and ignore the tie. We can use row_number() function to generate rank based on the frequency and pick the top 2. See the following two queries. 2.Pick items with the top 2 frequencies, regardless how many different items. In this case, we use dense_rank() function to generate rank based on the frequency. See the following two queries. 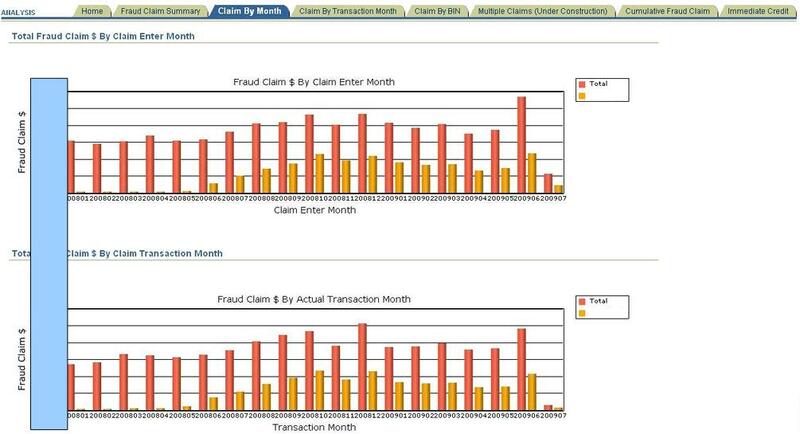 A project manager from a bank just told me that the model developed by me has resulted in 60% reduction in fraud loss. He said "everyone was surprised at how effective it was." It was a model that I developed two years ago for a top 15 bank. (Of course, I was not surprised at all since the model was tested on holdout data sets and showed similar performance). The model was built and deployed on Oracle databases. The main reason for the success of the model was that I spent huge amount of effort building model variables that captures the fraud patterns. Luckily, I used Oracle analytic functions to build those variables easily. (Please see my posts "How to build predictive models that win competitions" and "Recency, Frequency, Monetary (RFM) Analysis: Part 1"
Another important advantage of using an uniform platform, i.e., Oracle databases, is that the deployment is easy. 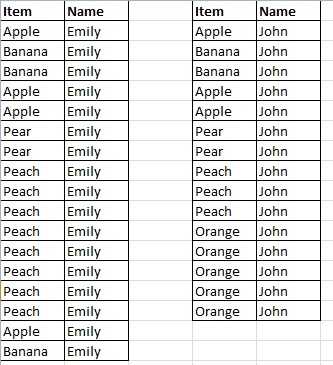 I simply deployed the model as a set of SQL query. See my posts "Build Predictive Models Using PL/SQL" and "Logistic Regression Model Implemented in SQL"
Oracle user_views/user_mviews contains source code about the view/materialized views. It is very helpful as we can always find out the logic that is used to created the view. This is one of the advantage of using views over tables. We can query Oracle user_source to get the source code about functions, procedures, triggers, etc. User_source contains 4 columns, i.e., name, type, line and text. On my schema, the following query shows that there are 55 lines of source code for functions, 50 lines of source code for procedures, etc. The following query shows the definition of a function z_cap. Thus, user_source is a very handy way to retrieve the source code.